Alain Tondowski will exhibit the Fall/Winter 15-16 collection by his eponymous brand for the first time at the GDS Global Destination for Shoes and Accessories event in Düsseldorf from 4 to 6 February. Having previously worked as a designer for leading fashion houses such as Dior, Nina Ricci, Chloé and Yves Saint Laurent, for the last year Tondowski has been fully focused on the relaunch of his own highly sophisticated label, Alain Tondowski Paris. GDS has developed a unique platform for outstanding talents in the world of luxury footwear. Alain Tondowski is one of 20 designers selected by a panel of experts to present their creations in a special area. 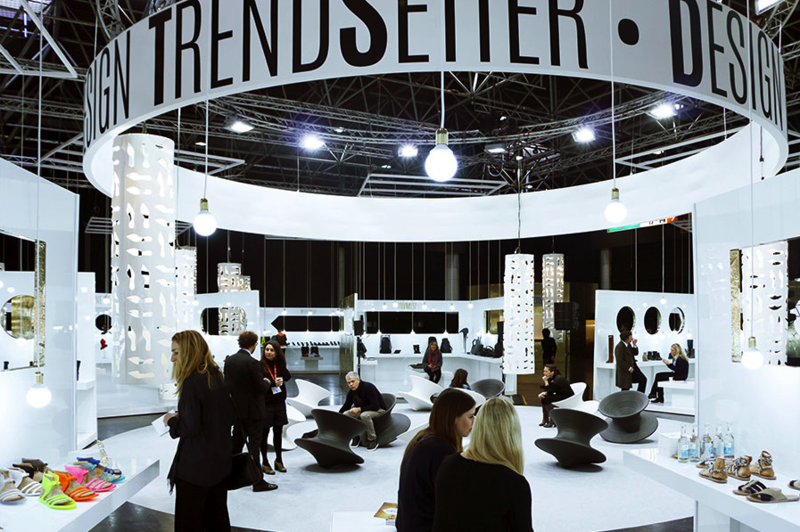 It is all part of the Design Trendsetter project, which has been put together by the GDS director Kirstin Deutelmoser in partnership with the Honegger marketing and design agency in Italy. The main selection criteria were creativity, master craftsmanship and market appeal. Tondowski stood out due to the elegance of his creations and the cultivated sensitivity shown in his choice of materials.